Enable has worked with individuals with developmental and/or physical disabilities for more than 30 years, offering a range of services that address their specific needs – and support their hopes and dreams. The fact is that like anyone, people with disabilities have a picture of what they want their lives to look like – and we want to help make these visions a reality. 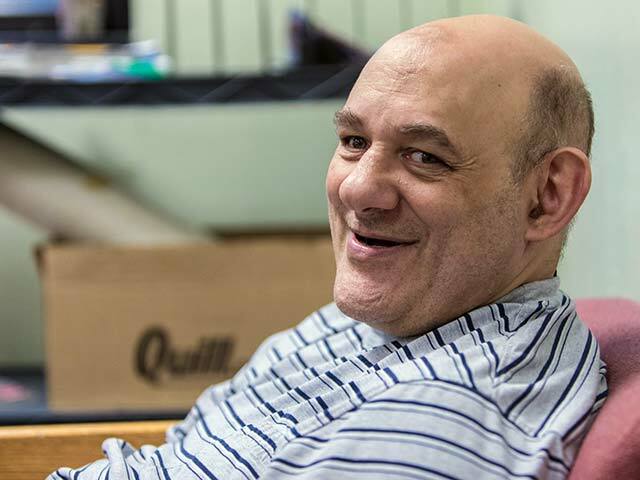 Enable’s supports allow adults with disabilities to have a life filled with joy and meaning, lived as independently as possible, as part of a community of family and friends.